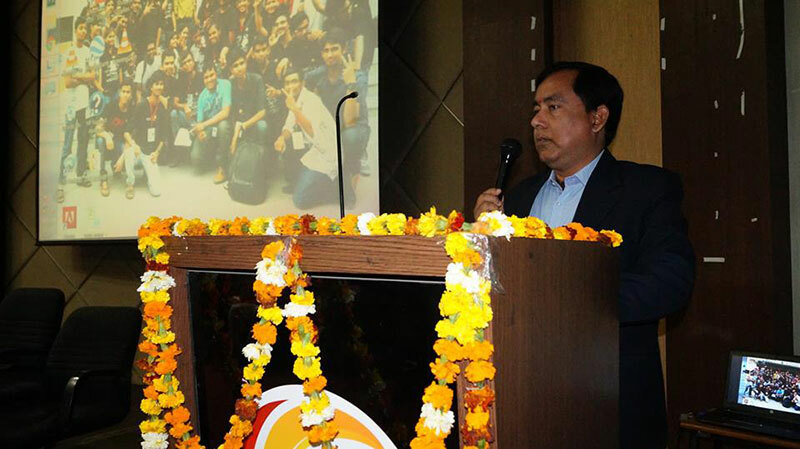 A warm welcome must be given to the new comers to make them feel like home. 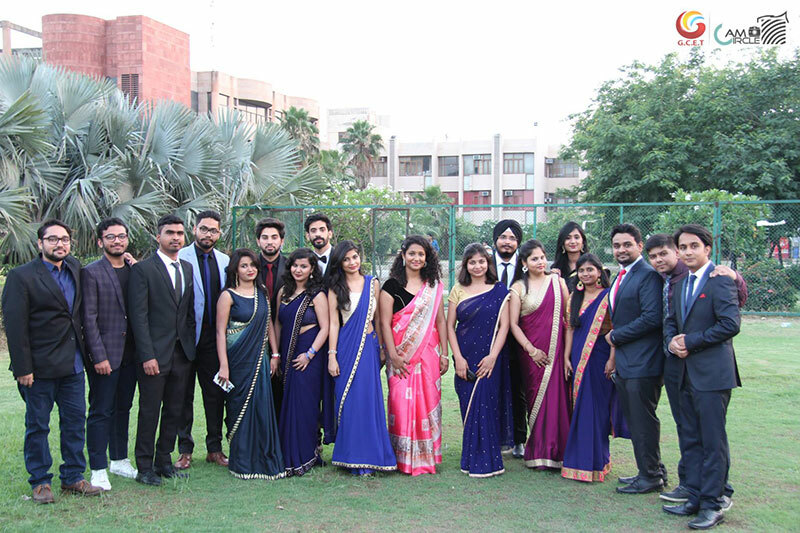 It’s a must that they realize they are no strangers here, just friends they haven’t met yet. 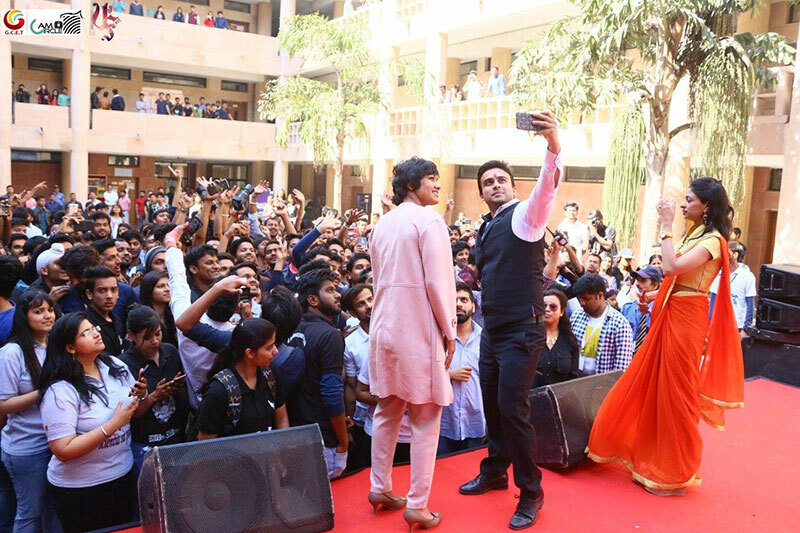 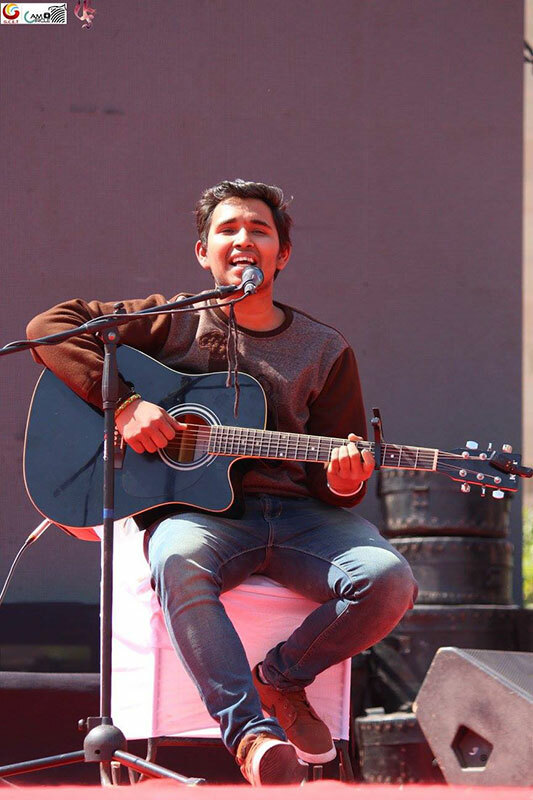 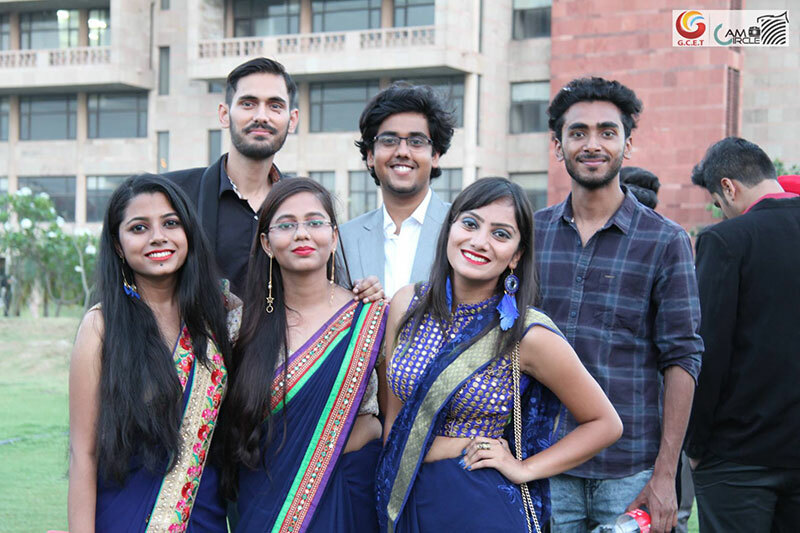 The Student Council GCET organizes Official Freshers’ Party every year to celebrate the advent of first year students in college life and bring new comers a little closer to each other. 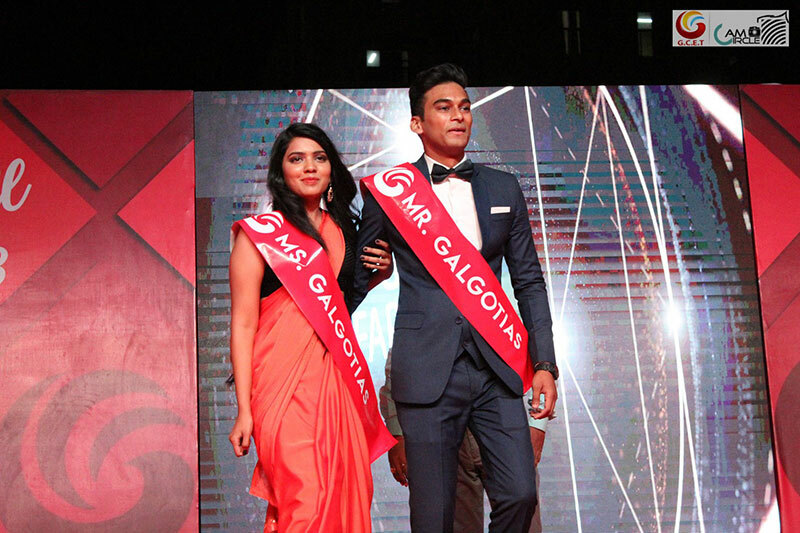 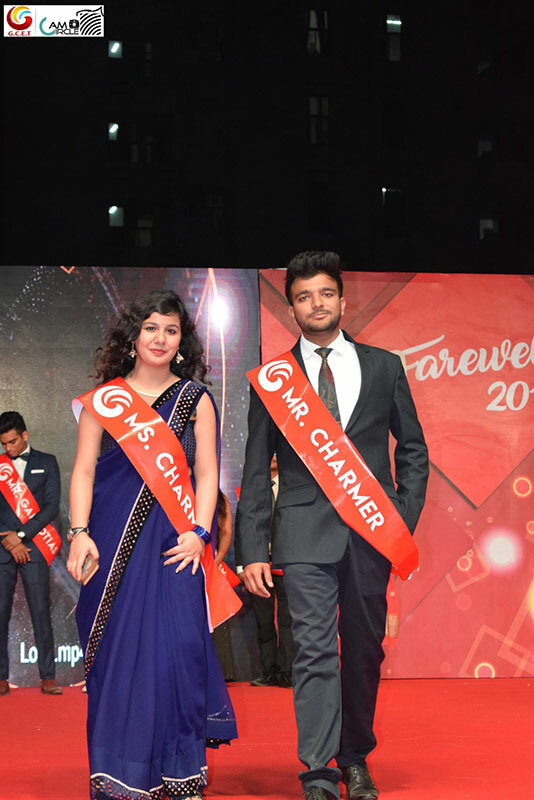 Various titles including Mr and Ms Freshers are also given to the deserving first year students who enthusiastically portray their talent in multiple stages of the competition on stage for first time in their college life. 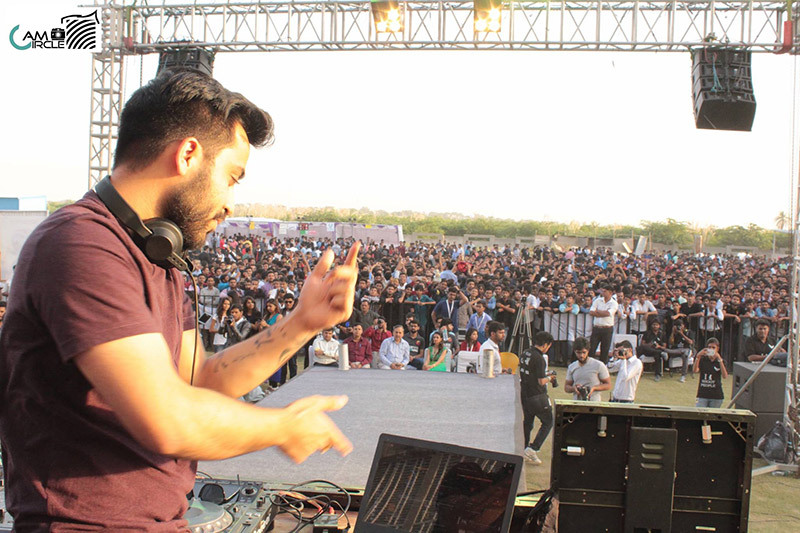 To make the occasion more fun and lively a DJ Night is also organized because a little wild party never hurts anybody. 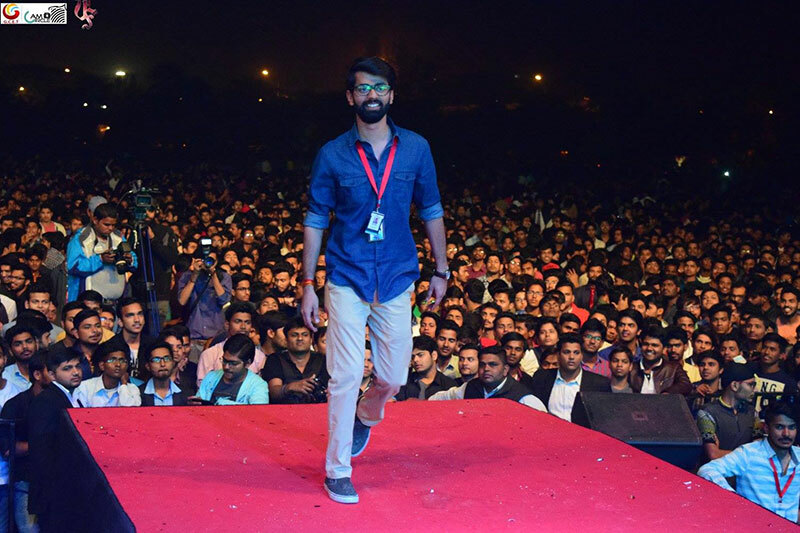 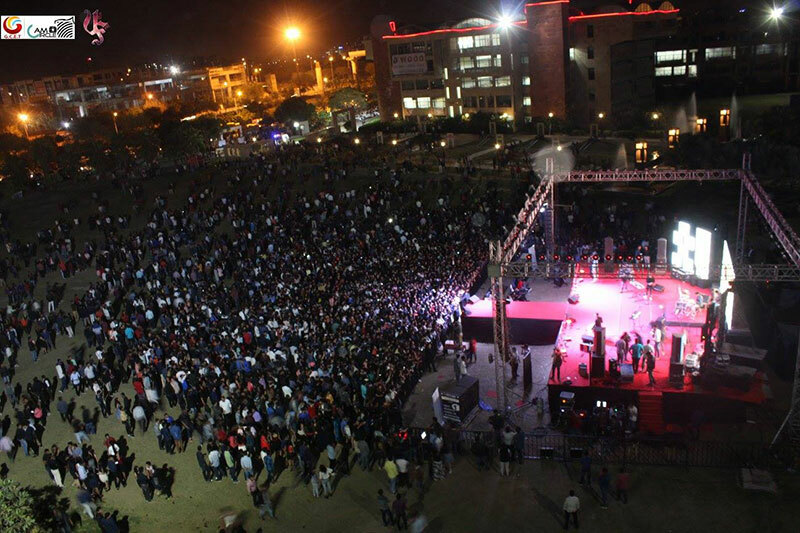 The intention behind organizing college fest is to take a break from academics and to spare some moments for celebration and enjoyment of college life. 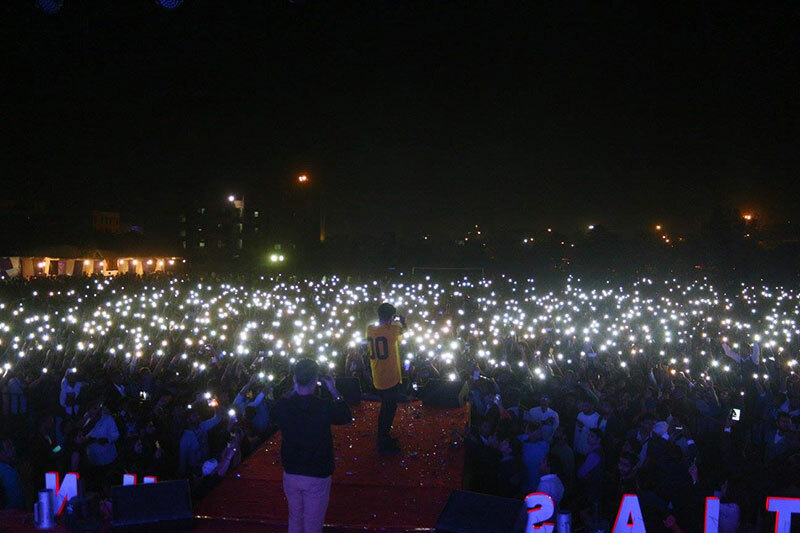 Fest is the limelight of any Galgotians college life. 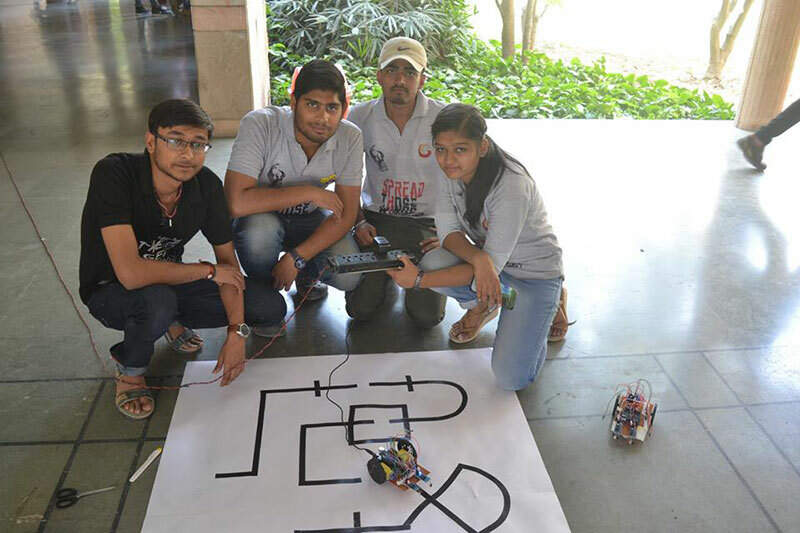 It also brings other colleges close to us through competition and collaborations. 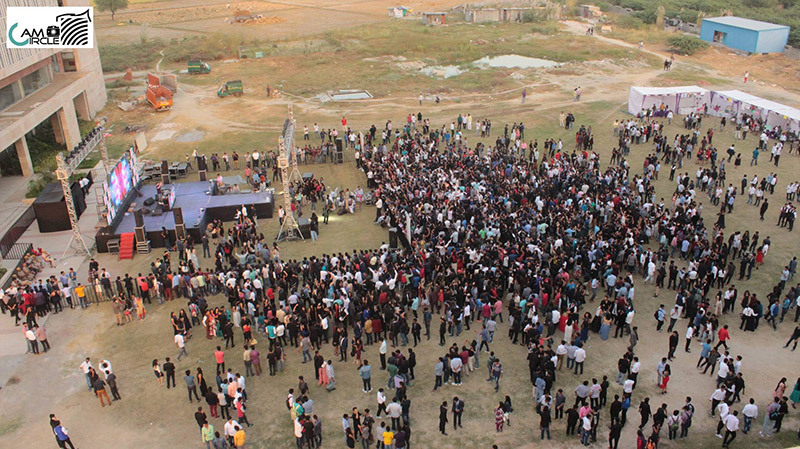 Part of the fun of going to a Fest is the serendipity of it. 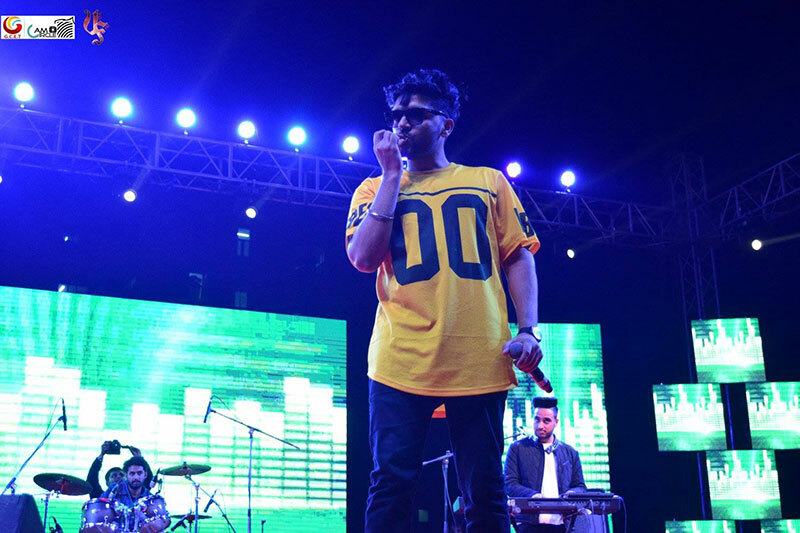 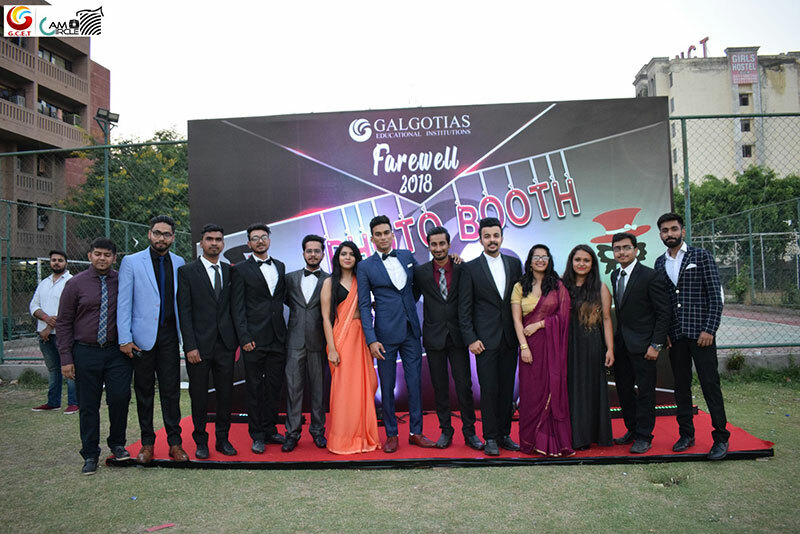 The student council of GCET organizes Galgotias Unifest- One of the biggest fest of North India. 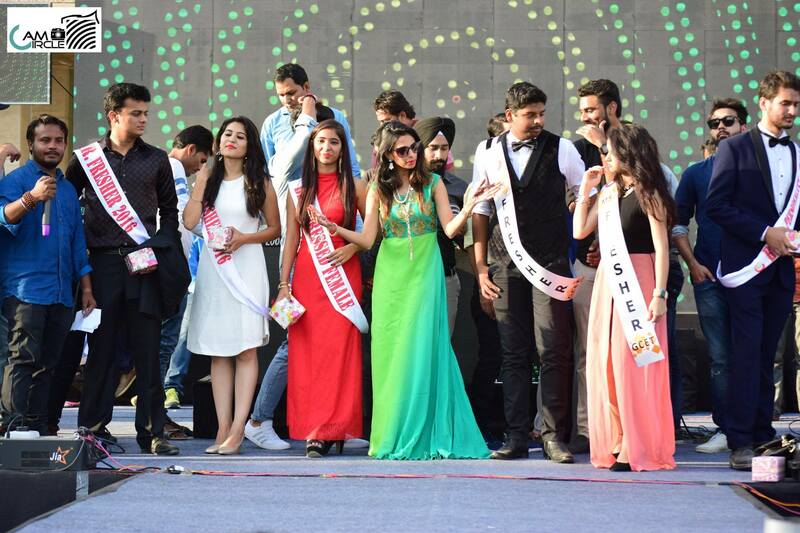 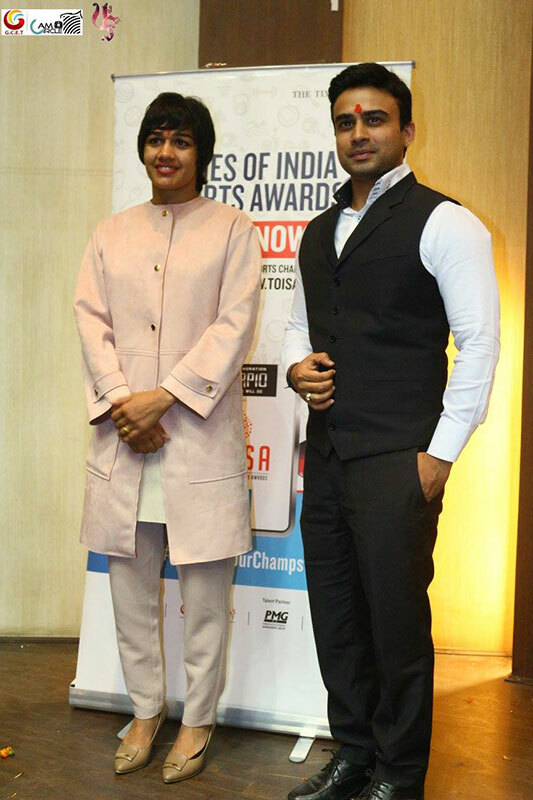 Apart from many literary, creative, academic and artistic competitions, many fun events are also conducted. 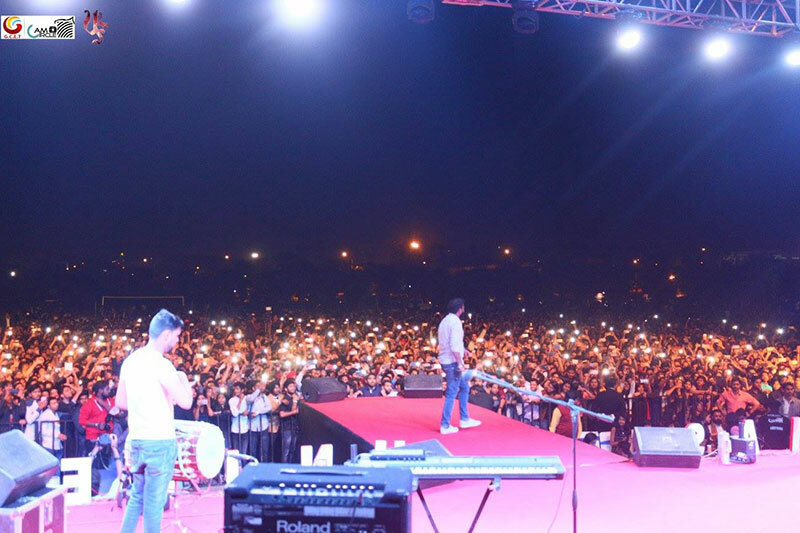 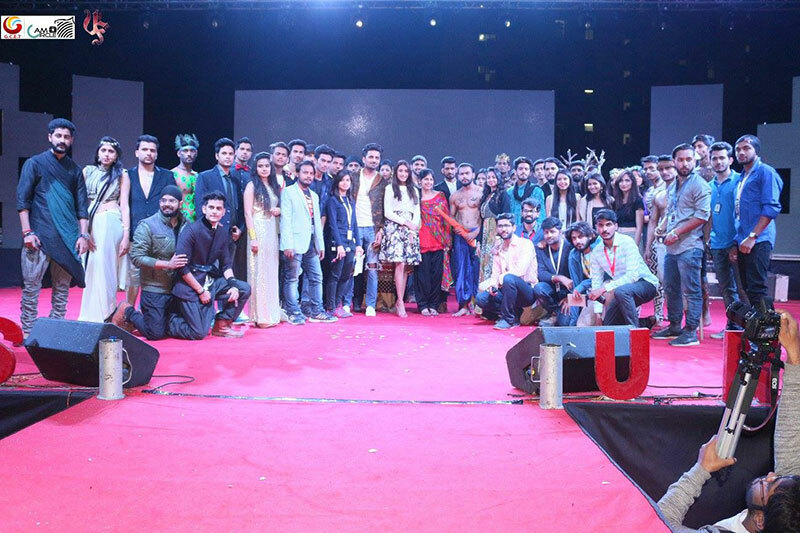 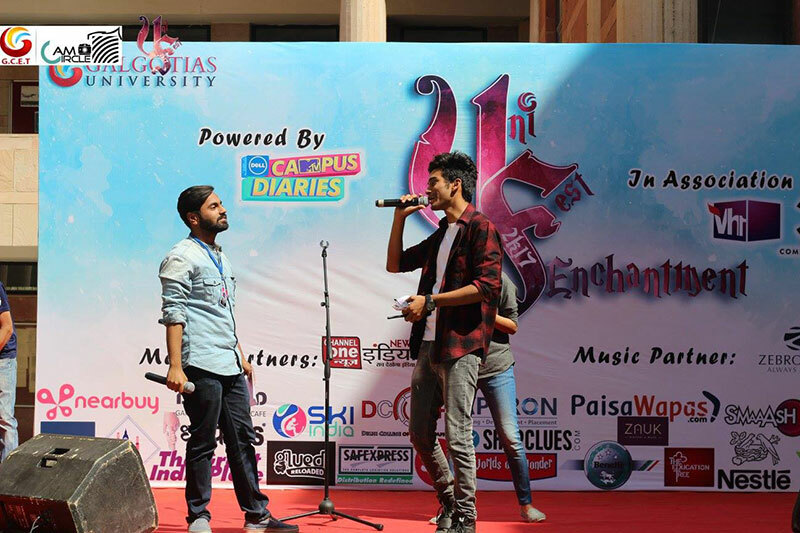 The Unifest provides a platform to all the competent people from various colleges to show their respective talent where Music Performances often become center of attraction. 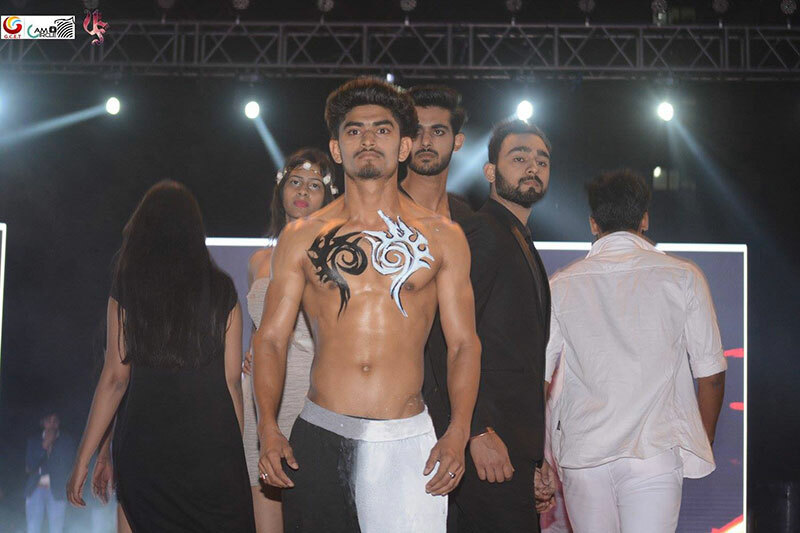 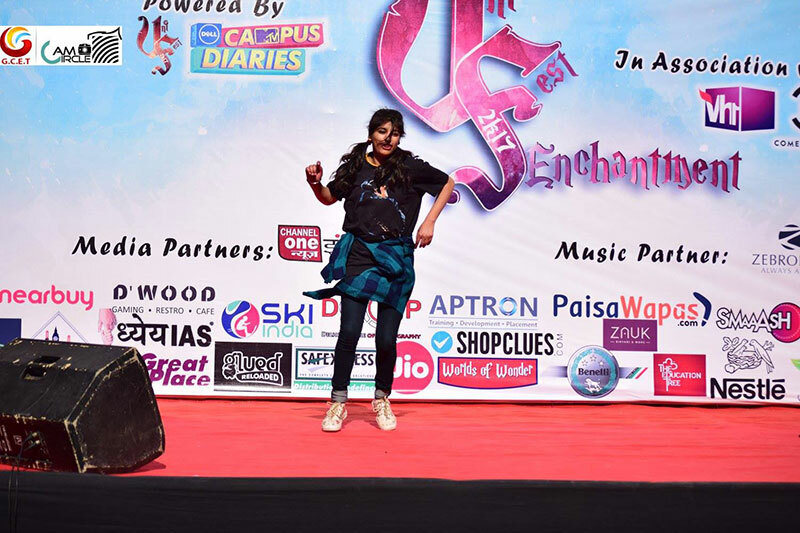 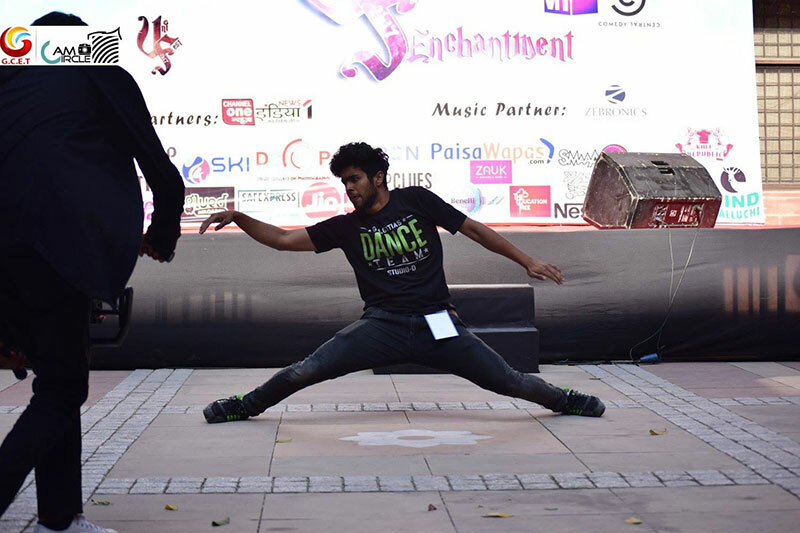 The Dance Competition and Fashion Show are the spotlight of the fest and gather humongous crowd and huge praise. 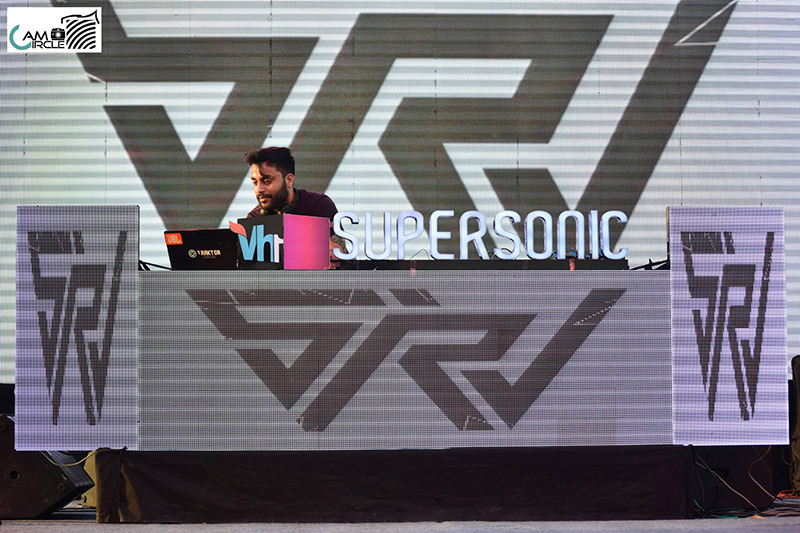 It is followed by the DJ night with most popular stars of the time where everyone gets exhilarated by the beats of the music. 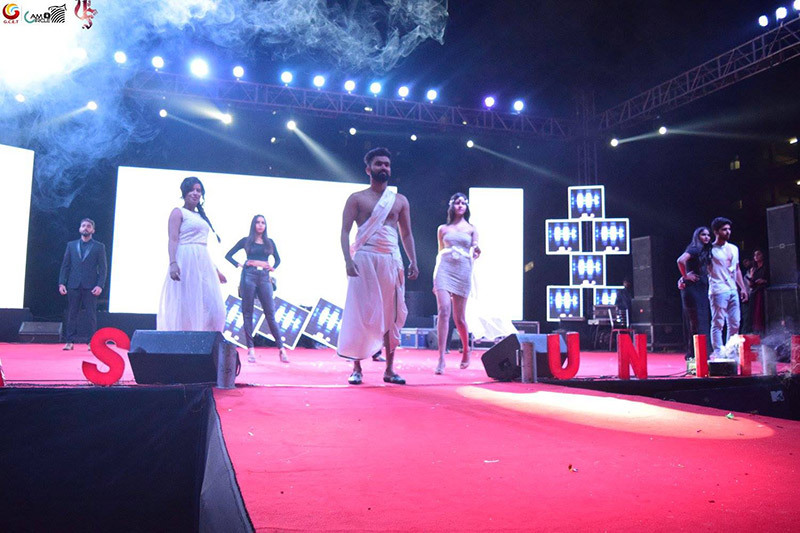 The Unifest transmutes a mundane night into a whimsical ecstatic one because no one looks back their life and remembers the nights they had plenty of sleep. 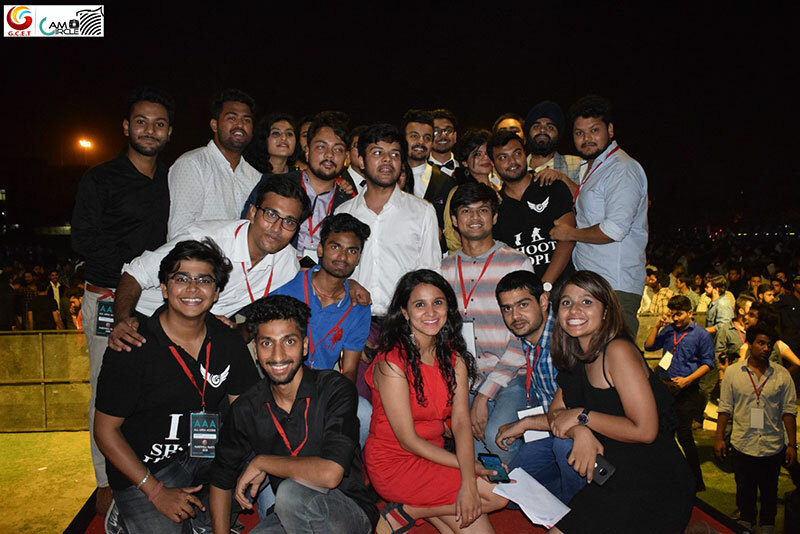 Tears in eyes, smiles on faces.... A rare combination.... 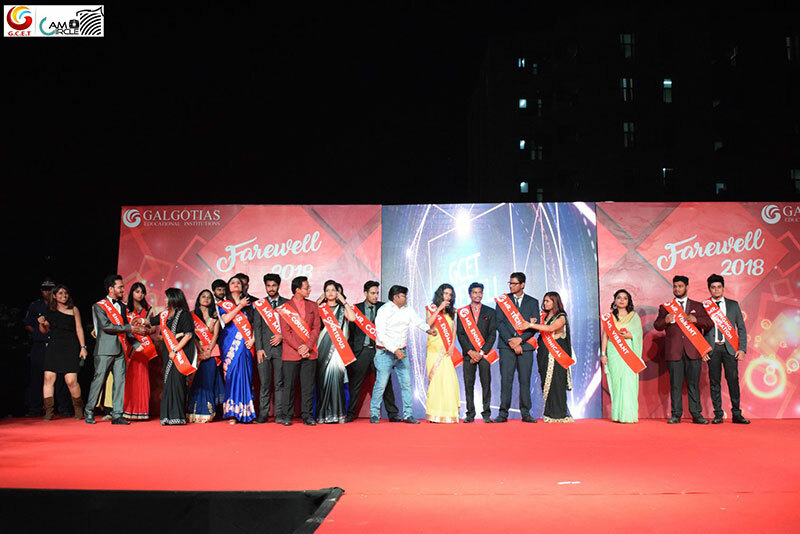 This is what remarks the farewell at GCET... Galgotias College of Engineering and Technology witnesses Official Farewell each year organized by Student Council GCET. 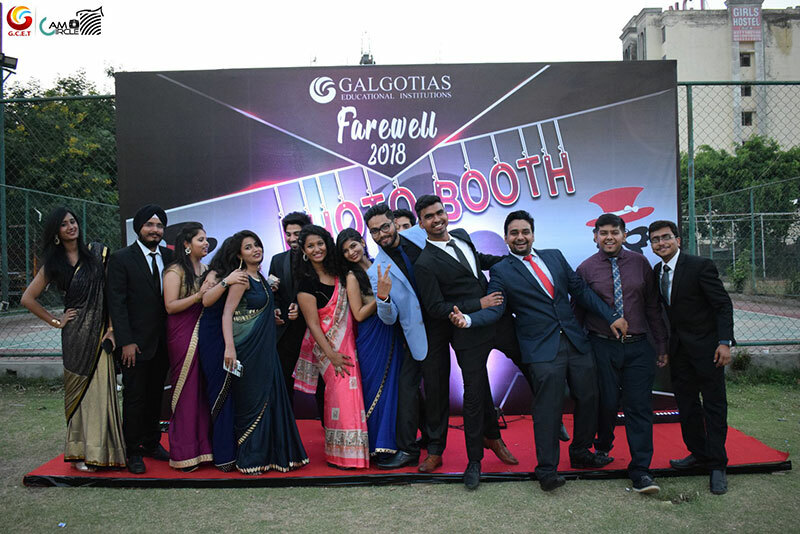 The ceremony starts with felicitation of all the Club Heads of past session in the esteemed presence of Mr Dhruv Galgotia, CEO, Galgotias Educational Institutions and Director, GCET. 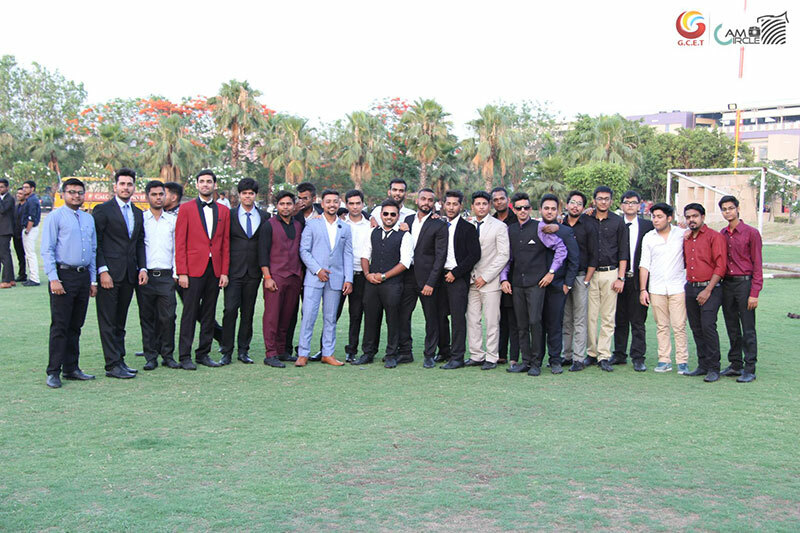 Following to which the occasion of celebrating the end of magical years of student life starts. 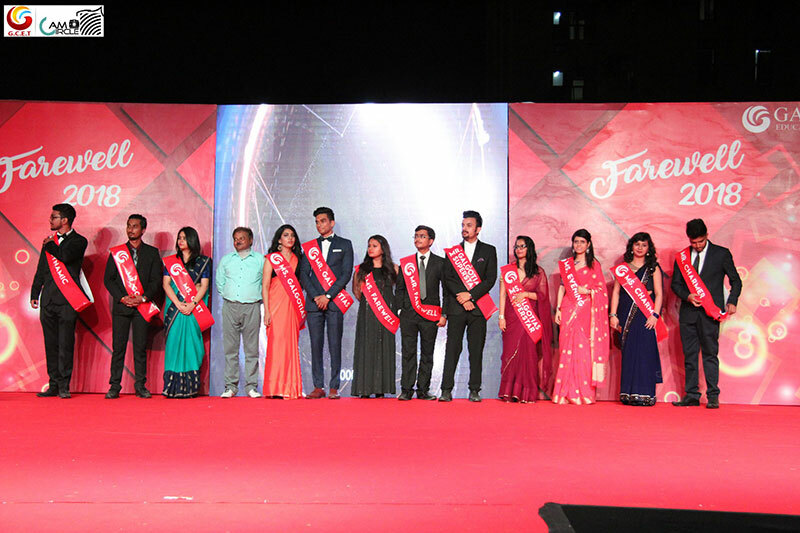 To express gratitude to their seniors junior club members put up mesmerizing performances following which Title distribution ceremony starts and the deserving students are conferred with the Titles. 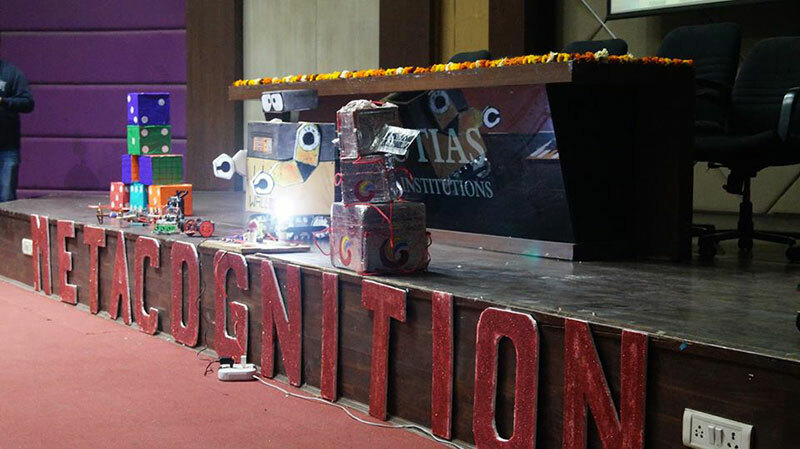 Metacognition 2018, the technical fiesta of Galgotias College of Engineering and Technology is a collaboration of cognitive minds coming together and preparing a platform for budding technocrats to show their mettle and sparkle with their awe-inspiring innovative ideas and research oriented talents. 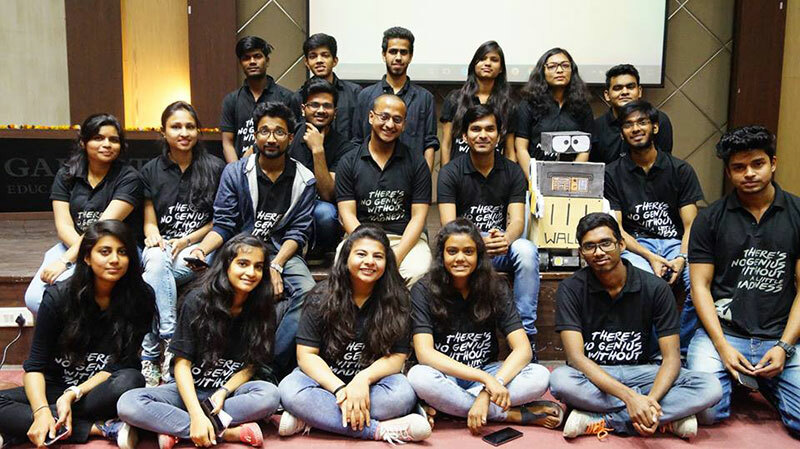 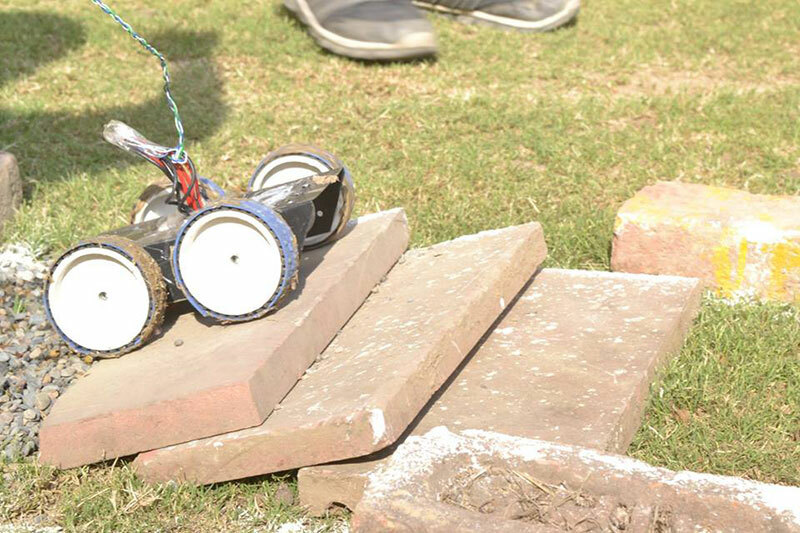 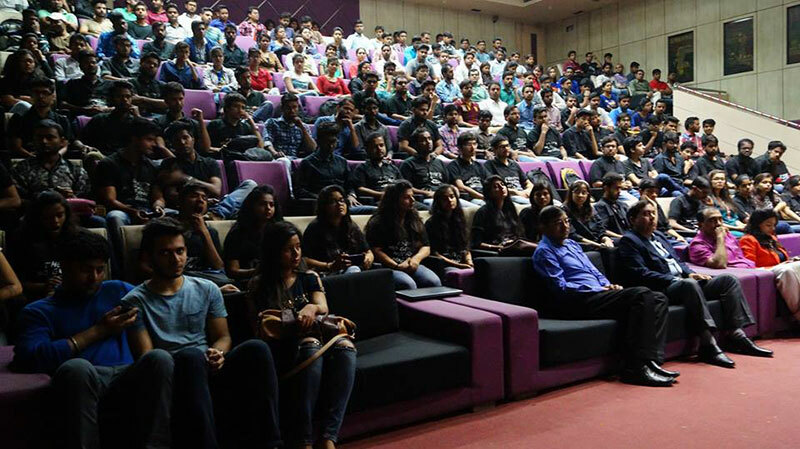 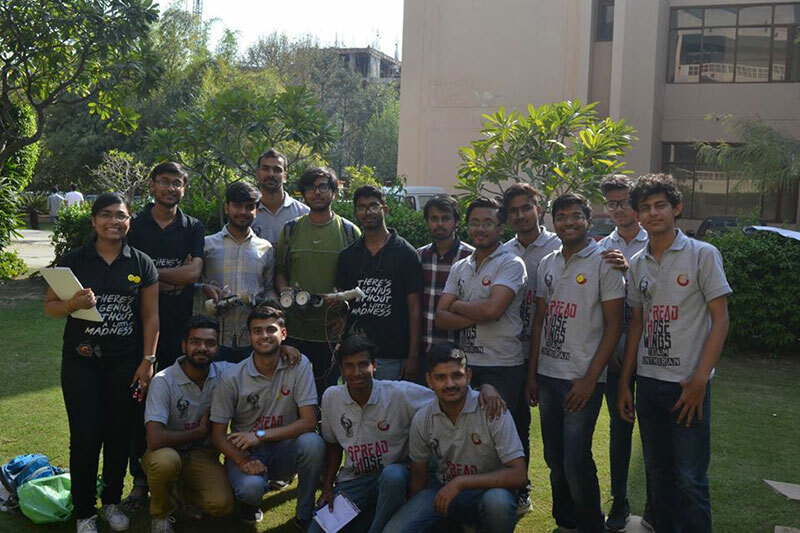 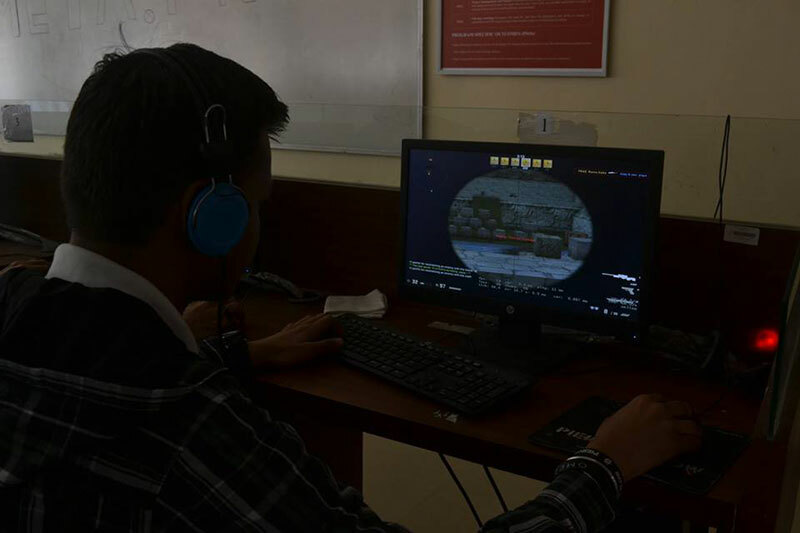 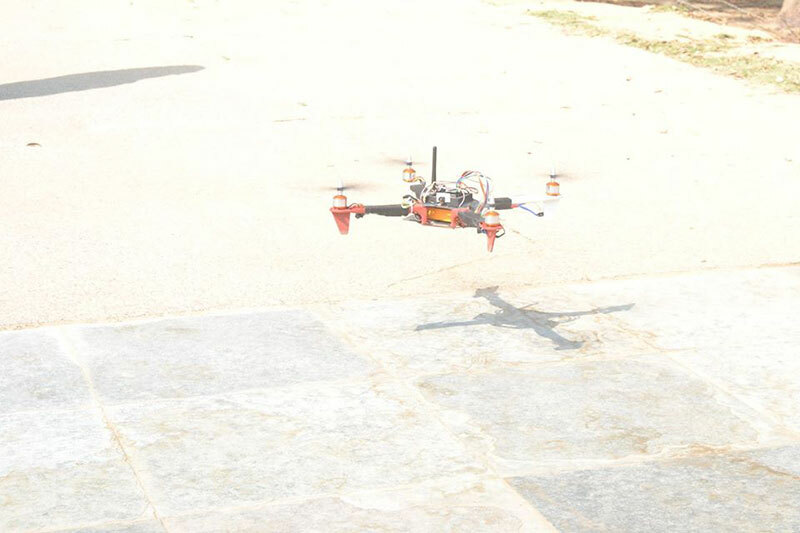 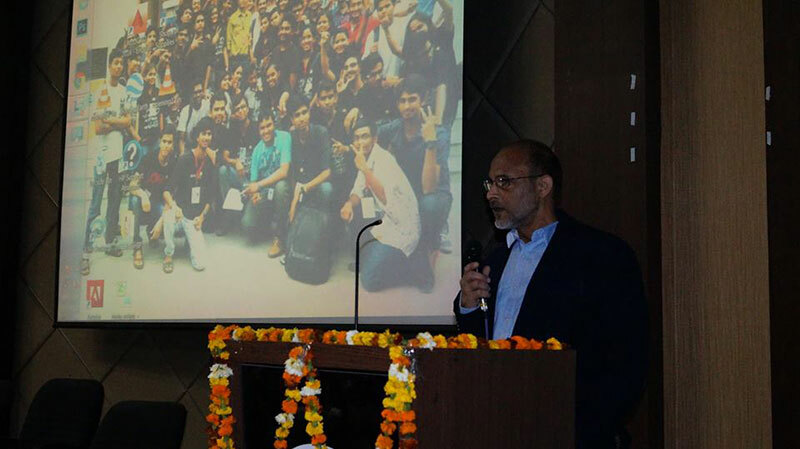 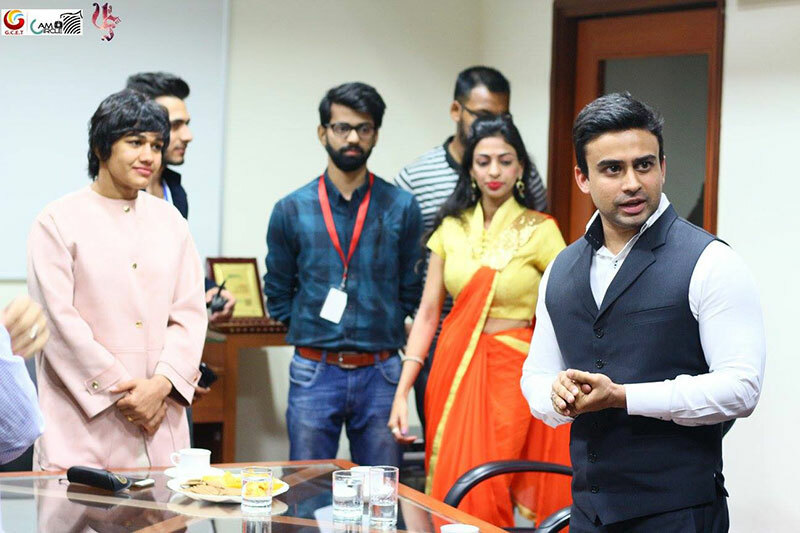 It is a tryst amongst enthusiasts, the tech-savvy generation, along with a stream of experienced experts and judges encouraging people to unleash their innovative potential and flesh out ideas spanning multiple dimensions from robotics to brain games, art exhibitions, guest lectures, presentations to LAN gaming. 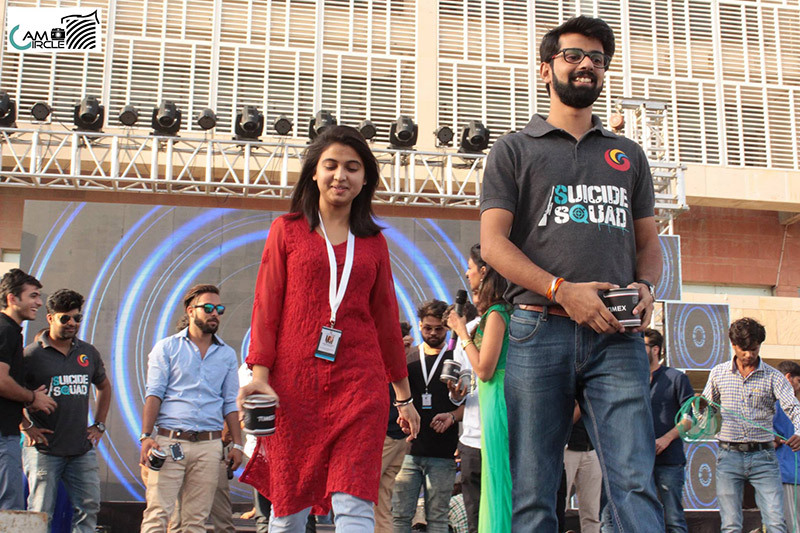 Held annually at the institution, this year it's bigger than it has ever been and while much of the festival has evolutionized, the idea remains to ideate. 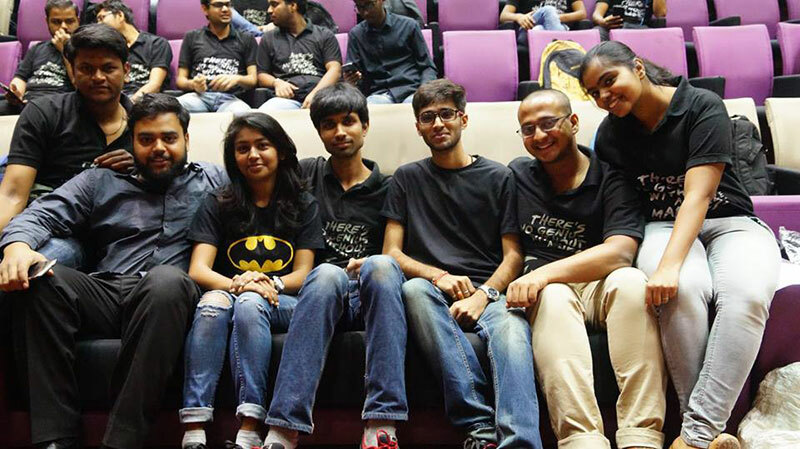 The motto remains too, and along with it the legacy in which we invite everyone to be a part of.